The 4* Hotel Nuevo Portil Golf is located in an idyllic position along the coastline in the Costa del la Luz, in a resort renowned for its gastronomy and spectacular beaches. 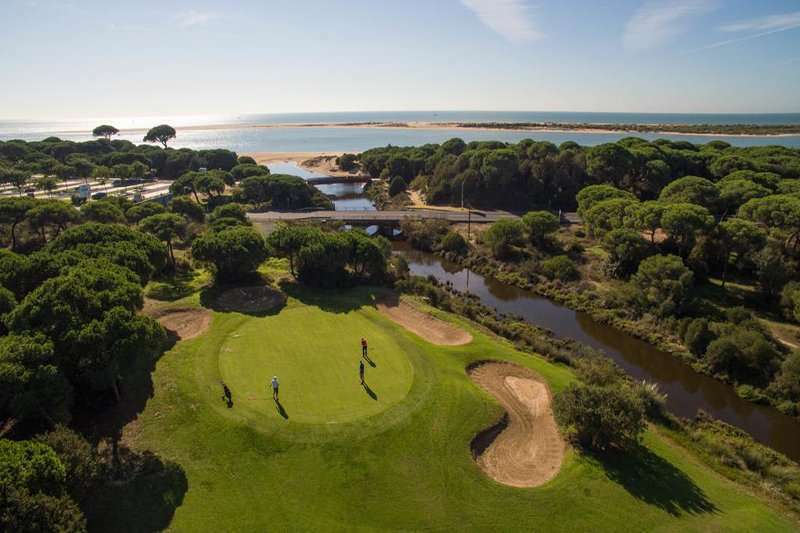 The resort features its very own 18-hole golf course, the Nuevo Portil Golf Course, which promises a splendid round of a golf in a tranquil environment along the Huelva coastline. The course is perfect for beginners looking to improve their all round game in the Spanish sun as is in peak condition year round. 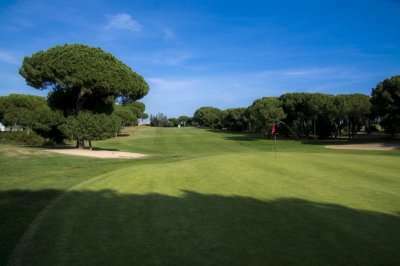 Playable again and again this course offers some great holiday golf and at excellent value. 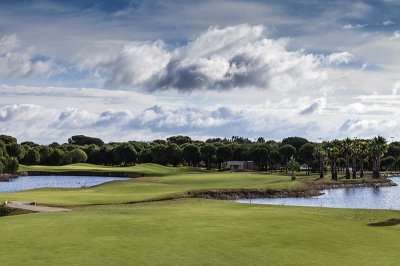 There are numerous external courses within a short driving distance including the two championship standard courses at El Rompido, the North & South which offer a fantastic all round golfing experience. 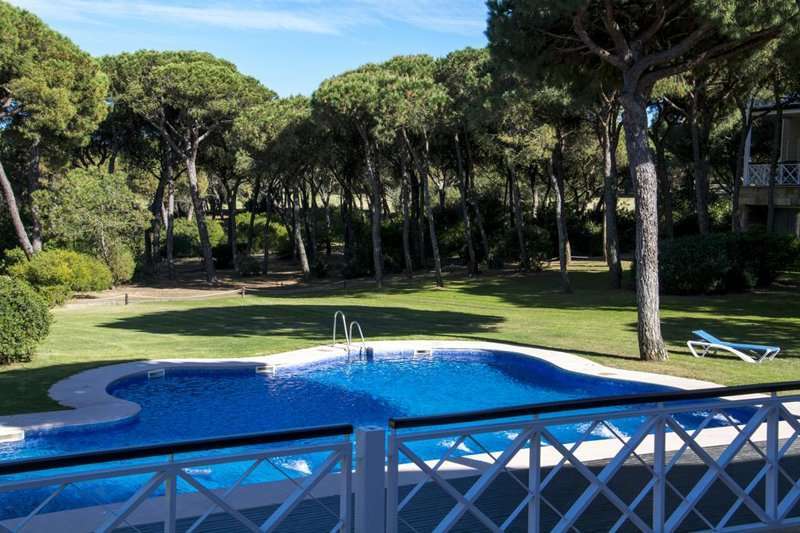 Or perhaps La Monacilla which is only 15 minutes drive away. 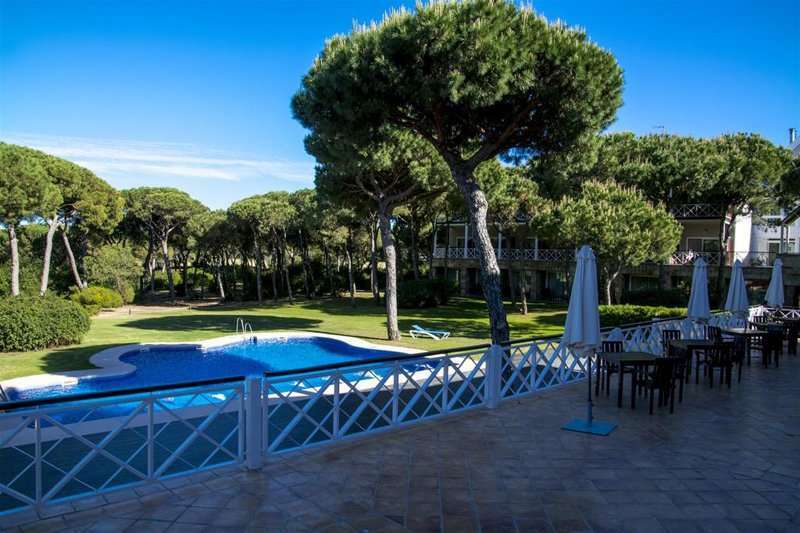 The hotel is set 150 yards from a stunning beach, with plenty of space to relax on your non golfing days and soak up the sun. 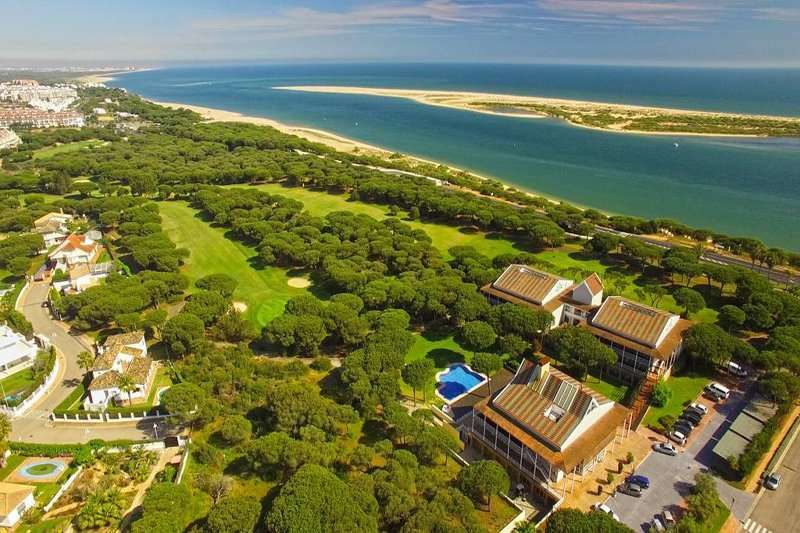 The nearby town of Nuevo Portil is only a 10 minute walk away and is host to an array of restaurants, bars and shops that will all give you a warm welcome. 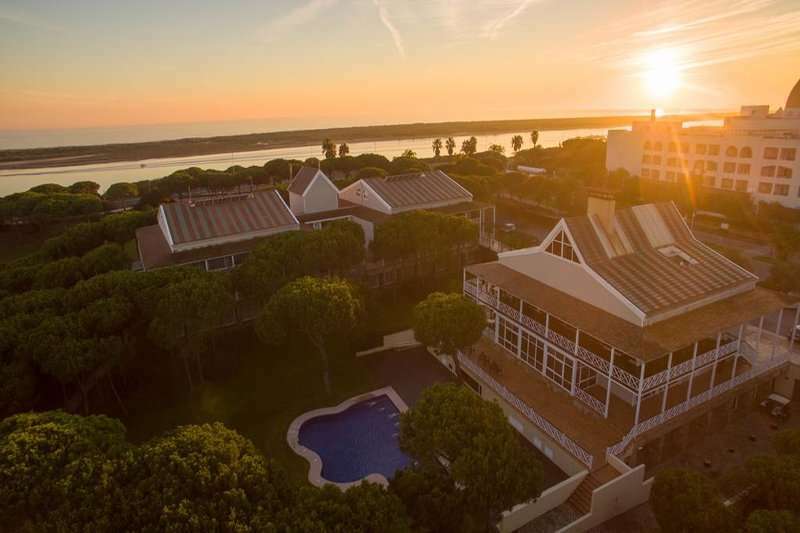 The Hotel Nuevo Portil Golf is a colonial style hotel offering spacious rooms with breath-taking views of either the ocean, golf course or swimming pool. 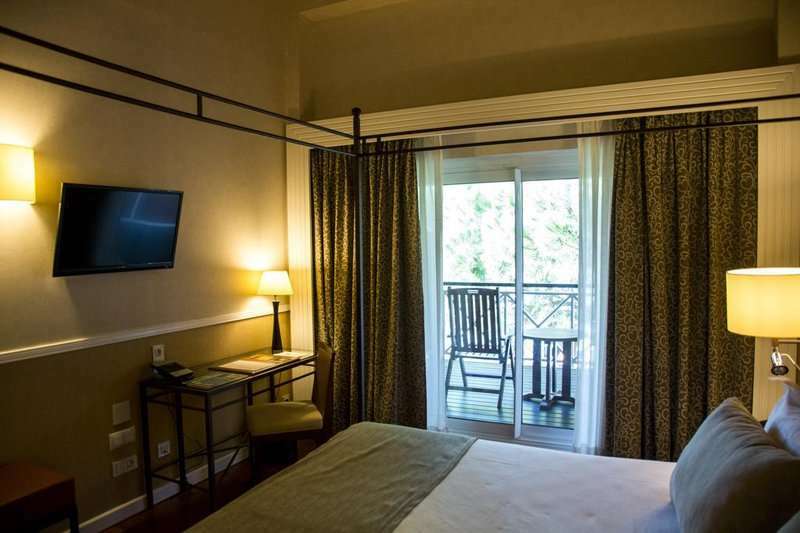 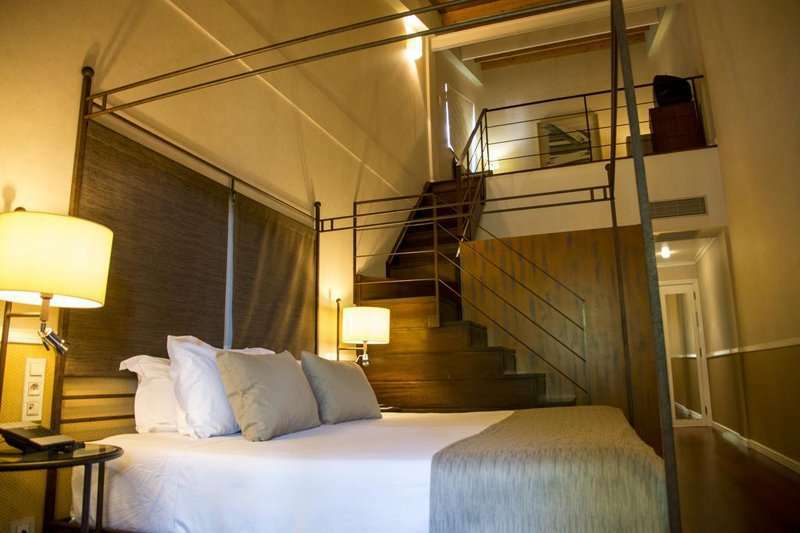 Each of the rooms is decorated in a tasteful fashion and come with complimentary Wi-Fi, a satellite TV and air conditioning along with other home comforts. 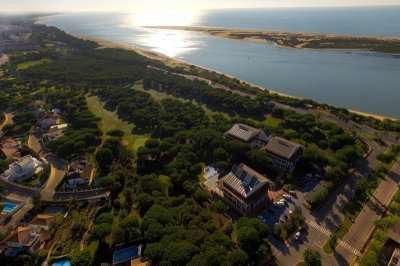 When you are not challenging the Nuevo Portil Golf Course the resort boasts a tranquil spa facility including a swimming pool, sauna, steam room as well as a gym, to keep you active on your Spainish golf break. 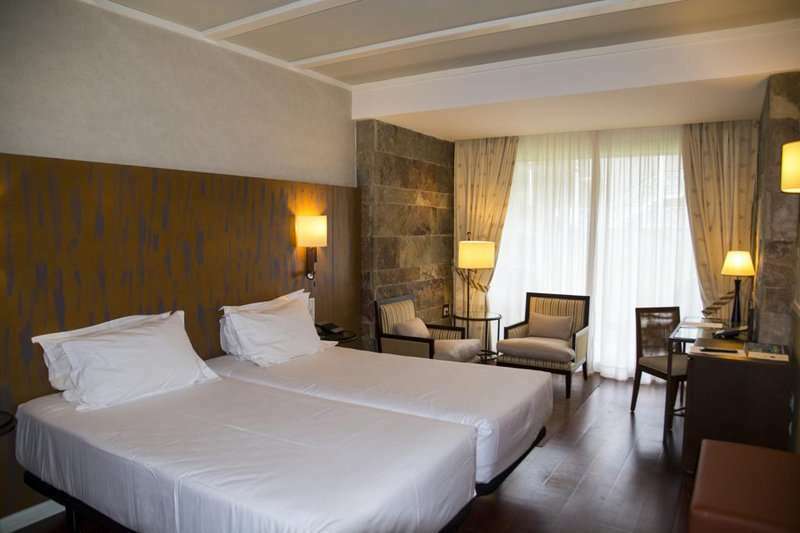 The hotels restaurant is a great place to start the morning with a healthy buffet breakfast comprising of a selection of continental and English breakfast options, whilst providing a romantic setting in the evening. 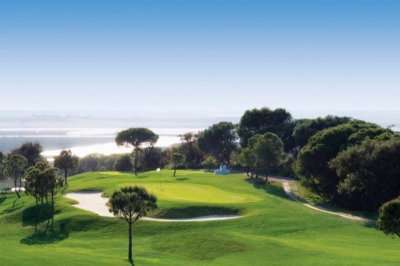 The clubhouse snack bar located next to the 18th hole offers light bites and a local beverage with a great ambience all round. 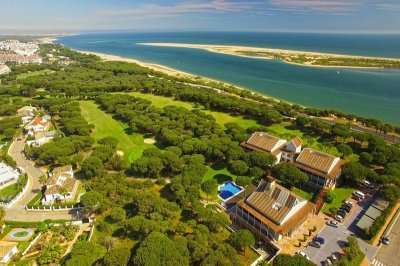 For a great value golf holiday in Spains Costa de la Luz, the Hotel Nuevo Portil Golf is a fantastic option with a superb golf course onsite.